30m PVC airline breathing hose used to deliver air between an air source and wearer of the airline breathing apparatus. They come fitted with a male and female CEN quick connect coupling. 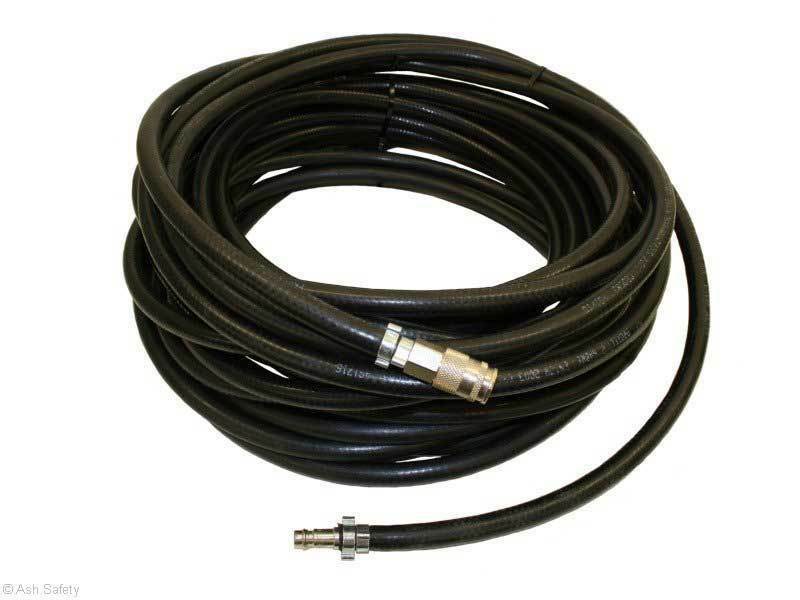 This hose can be used with the Modulair Trolley.